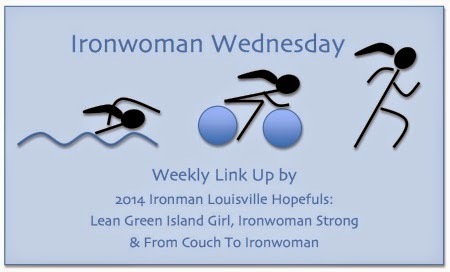 Ironwoman Wednesday is a weekly linkup on a variety of triathlon-related topics (that will be announced the week before). 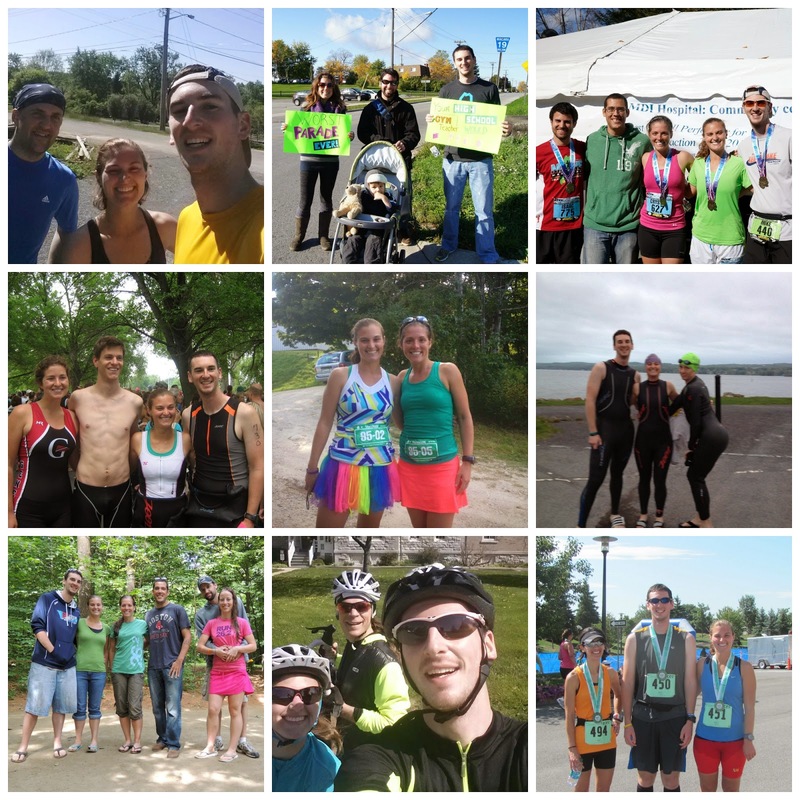 It is similar to Tri Talk Tuesday that a few other bloggers started, but the more people talking about triathlon the better! Today's topic is training and relationships! I am a rather reserved, introverted individual. Mike is more of an extrovert but neither of us are like our friend, Crystal (I love you!) But the thing about triathlon is that you don't even have to know a person for more than a few seconds and you are instantly connected by your passion for the sport. Two moments from this past weekend solidified my love for the sport of triathlon (and running). Last year during the Musselman weekend, two triathletes tragically died while out on the Mini-Mussel and Musselman bike legs. Michael Coyle and Lanlin Zhang were a part of the triathlon community and rather than instantly forgetting about them, the Musselman and triathlon community gathered together to remember them. This year at the races there were moments of silence for the two athletes, signs and photos of them throughout the venues and their family members racing in their honor. I don't know how they did it, I would have had a hard time going by where the accidents happened, but I think they found strength through the bonds of the triathlon community. Everyone cheered for them, and each other, and lifted each other up in a moment of sadness, but also of remembrance. At the Boilermaker, I witnessed more of the amazingness that is the running community. As runners passed by a wheelchair racer, we all cheered her on. The same thing happened when we passed by a man walking in his full Army uniform. I didn't start running because I wanted to find a community that would accept me for who I am, but I am so glad that I am part of one that does. Because of running and triathlon I have found my best friends in this entire world. They join us on training swims, rides and runs, come to races with us to race or to cheer us on, listen to us talk about our races non-stop and are there to provide support when things aren't going as we would like. 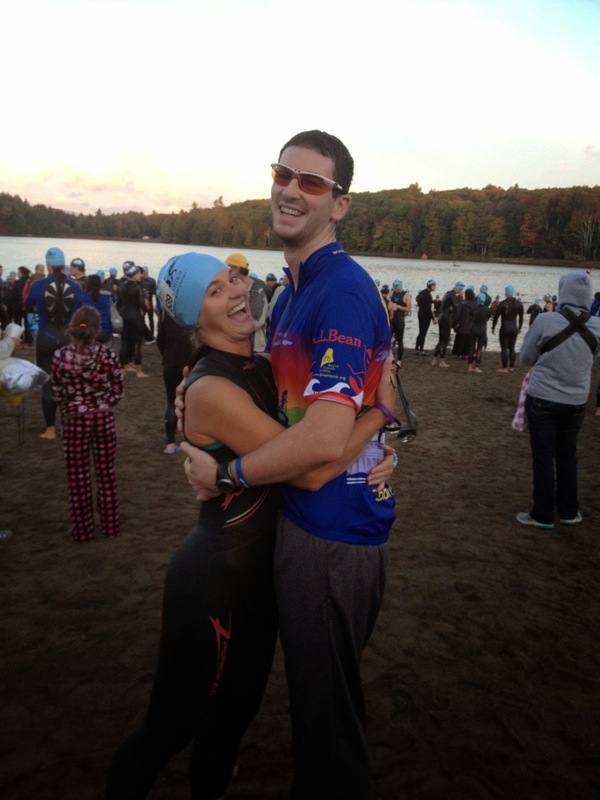 I have also met so many people online because of my love of triathlon. I'm excited to meet Gabi and Michelle at Ironman Louisville, two women who know what I am going through and that I have an instant bond with regardless of the fact that we have never met in real life. Training for an Ironman is unlike anything else I have ever experienced, just having someone I can say, "I am so HUNGRY all the time!" to has been amazing. And, of course, Mike is my training partner in life and in triathlon. 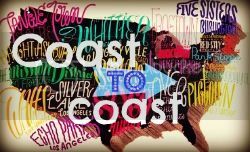 I never DREAMED that when I suggested that we start the Couch-to-5K program that this is where it would take us, but it did and I am so grateful. We have become stronger, mentally, physically and in our relationship because of it. We do fight, but what couple doesn't? Our emotions are running high right now with Ironman training and we just want the best for each other. Sometimes we just have to eat something or go run in opposite directions and then high-five when we see each other for things to calm down. One of our friends has said that he is jealous of our marriage and the fact that we get to train all the time with each other. Other than when we are working, Mike and I are with each other all the time. He is the only one who knows how I am truly feeling all the time, and he brings out the best in me. And I hope I do the same for him. Ironman training is difficult. It would be so much more difficult without the support and love of our friends and family. We feel guilty when we can't attend things (and I feel especially guilty for not being able to go home to Maine this summer), but for the most part people have been understanding of our goal (and that it takes numerous hours of training a week to even make it to the start line). Unfortunately, while we have developed so many life-long bonds with people, we have also lost friends because of Ironman training (or maybe Ironman training just sped up the inevitable). Mike and I pride ourselves on being true to who we are, I say this a lot but I mean it, and are willing to do anything for anyone. However, there are times when some relationships must come to an end. It's the fault of no one, but it doesn't make it hurt any less. In the end, it is the good that I choose to hold on to during Ironman training. We have so many people in our corner supporting us that there is no way that we can fail. I think of these people during the tough moments (and the good moments) of training and racing, and I hope I make them proud. And even if we didn't have anyone else, we have each other. But, I am thankful that we have a community that is so accepting of others, and of us. Just yesterday a lady posted on one of the Facebook groups I'm part of that she, a non-triathlete, is going to finish the New Orleans 70.3 her husband couldn't complete. Her husband was struck by a car and died during a training ride 2 days before the race. The outpouring of encouragement and support the group gave her was so powerful and now to read of the same thing happening at Musselman....I'm not going to say all triathletes are this way, because I know some cranky, mean ones, but the majority of triathletes are an amazing, loving and supportive community and I feel so lucky to be a part of it. Aww that's so sad :( But good for her finishing what he couldn't! And yea, there are always cranky people out there but for the most part people in the triathlon community are amazing! I do think it is beautiful the way you and Mike support each other and how many great friends you all have. Great post...love all the pics!! I read them all but my iPad doesn't let me comment...I can now because I am at the computer!! Here we come Louisville!! This is a beautiful post. 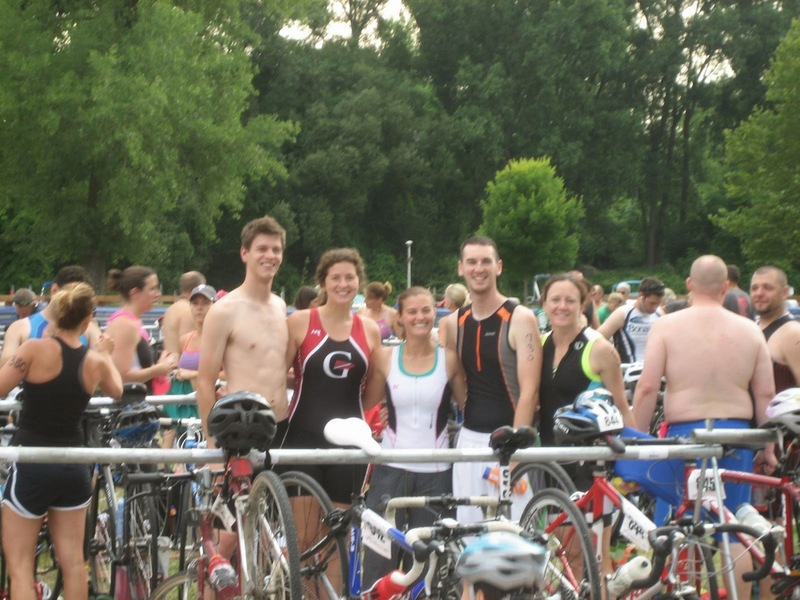 Thanks to triathlon, I've found some of my best friends, and they have essentially become my second family. I can count on them for anything, and I know they'll support me no matter what--and it's a two-way street. And I can't imagine my life without swimming, biking, and running now. That's so great you guys do it together. I tried to get hubby into tris but he is sticking with mountain biking and running. It's ok because we do have rare times when we run together. Thanks for the post!